It's here again, Angelenos! As part of their ongoing Fall Bookfest Dinner series, Suzanne Goin and Caroline Styne present a dinner with yet another noted author and chef: Russell Moore. 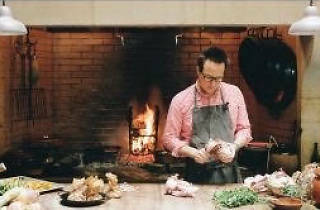 The Sunday dinner will showcase dishes from Moore's new book, This is Camino. 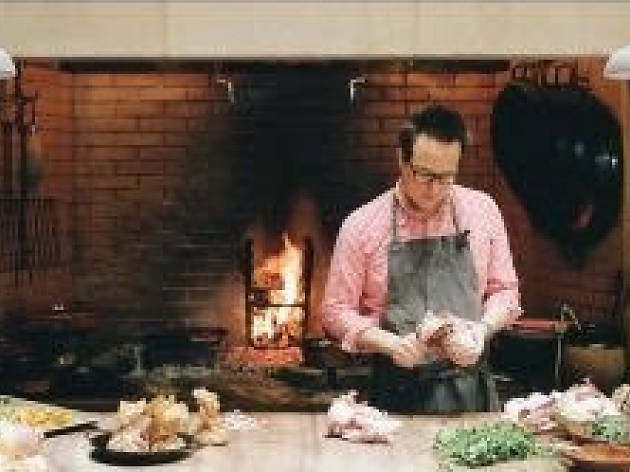 Expect a four-course menu that will highlight his signature open-fire cooking method with the best seasonal ingredients that SoCal has to offer. Start off with a chilled beet and sauerkraut soup and usher in the main course: slow-cooked lamb and shoulder ribs with greens and chiles. As usual, guests will have the opportunity to purchase Reichl's book for $35 as well as optional wine pairings for $40.